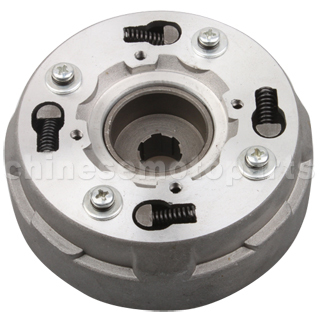 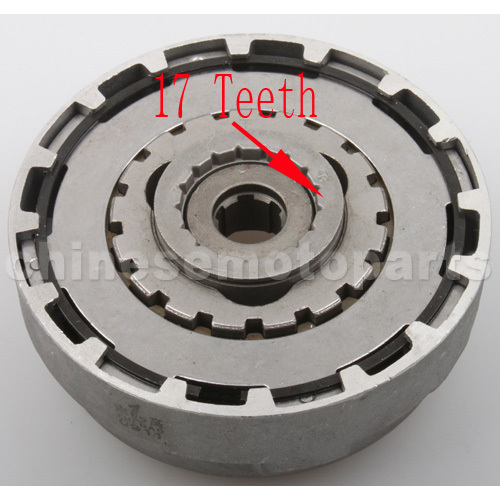 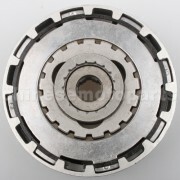 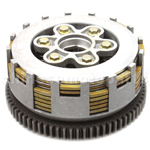 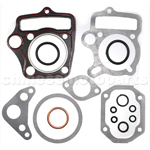 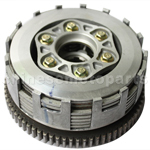 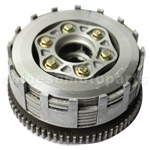 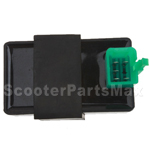 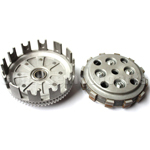 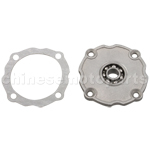 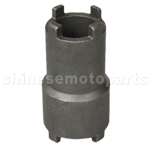 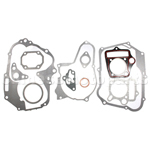 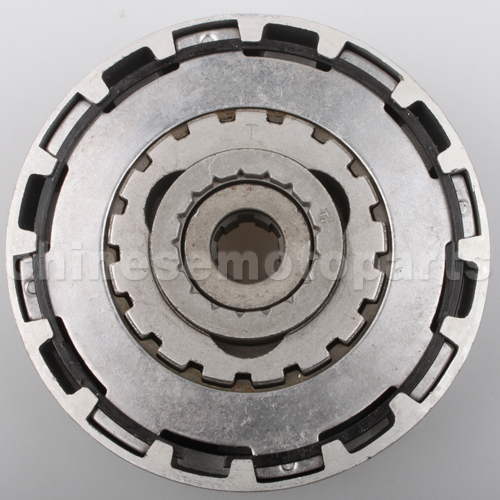 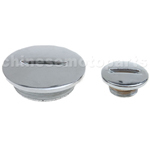 K072-029 17-Tooth Automatic Clutch Assy for 50cc-125cc ATV,Dirt Bike & Go Kart. 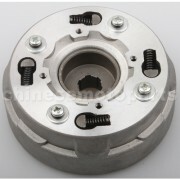 I am very pleased with the clutch I received from the seller. It is in the condition that he stated. I would definately purchase from him again!